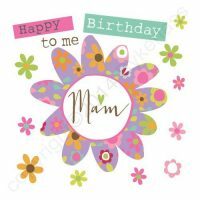 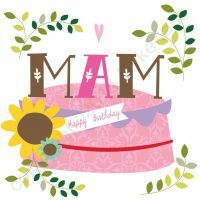 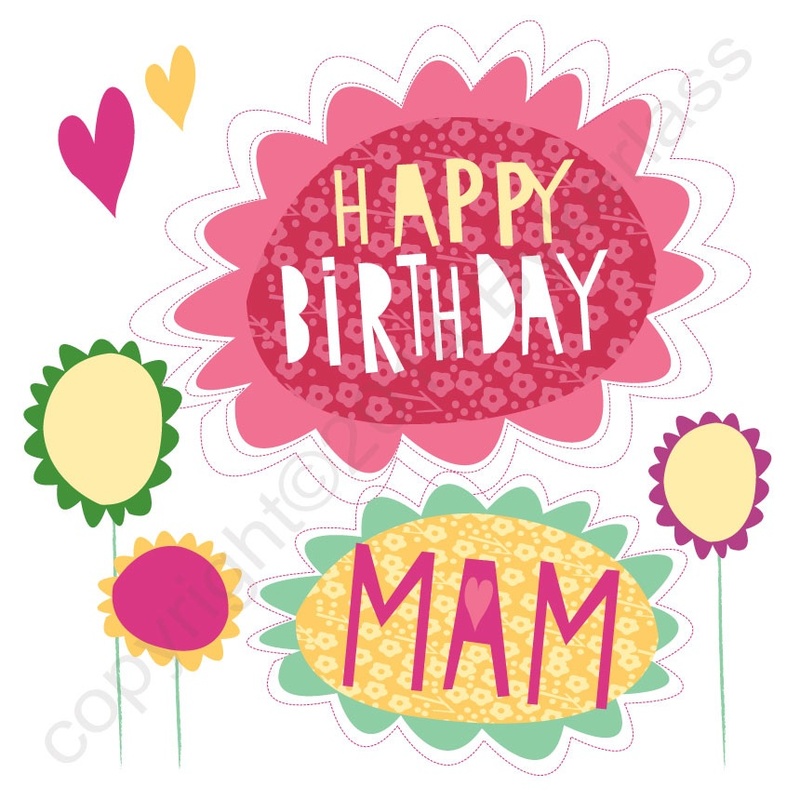 Happy Birthday MAM – exclusive to North East Gifts from the designer of Geordie cards, Mackem cards and Northumbrian cards. 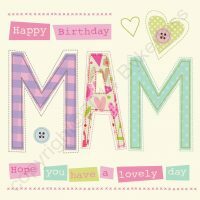 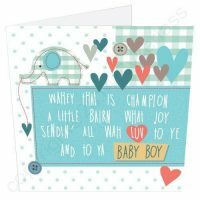 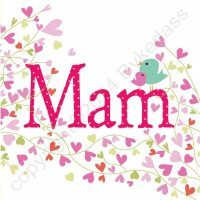 This card has the North East Gifts logo on the back so can be sent to anyone who says MAM not MUM! 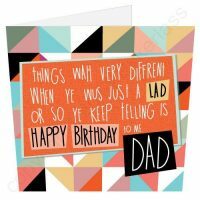 Message inside: Blank with translation of saying on back. 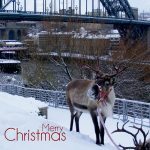 Details: 225gsm white card with envelope, cello wrapped.